Welcome to the new Wally’s American Gastropub, a family-owned restaurant and bar featuring hearty, from-scratch foods served daily for Lunch, Dinner and Happiest Hour (3-6 pm). 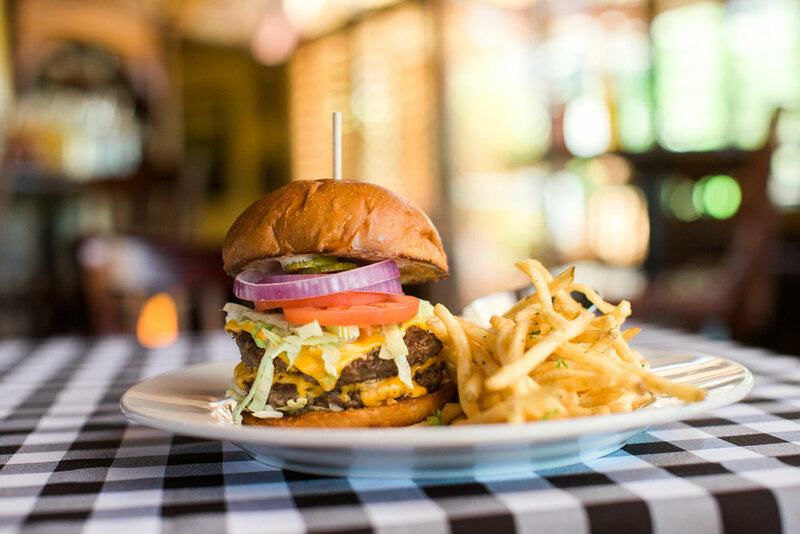 Formerly known as Wally’s American Pub ’n Grille, and now owned by Wally’s son, Christopher Collins, we’ve kept all your favorite dishes like the signature S’Mac (skillet mac and cheese), while adding tasty new house-made pastas, hand-shaken craft cocktail and more. Come meet the new Wally’s today! Big city … Little prices. Join us daily for Happiest Hour (3-6 pm) featuring $4 craft brews, $7 Pub Cocktails and $7 wines by the glass.